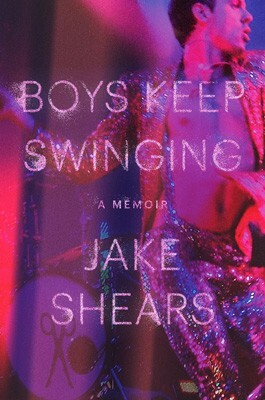 Waterstones Piccadilly are thrilled to welcome Jake Shears, joining us to discuss his new memoir: Boys Keep Swinging. From his confusing and confining high school experience, to being revered by the LGBTQ community, Boys Keep Swinging wonderfully captures Jake’s entrancing, courageous and deeply affecting journey to international acclaim. At this exclusive London event, Jake will be in conversation with Amy Lamé. Please join us for what promises to be a truly captivating evening. This event will be taking place at St. James's Church, Piccadilly. This event will also include a signing with Jake Shears. Please note that due to time constraints Jake will not be able to sign other merchandise, only copies of Boys Keep Swinging. There will be an opportunity for staff to take a picture during the signing, however, this may not be posed, and selfies are not permitted.